Step aside, cool blue zinc from my childhood, because there's a new queen sunscreen in town, and she's glittery AF. Whether it's a superstrong SPF for your face or a lightweight drugstore product, sunscreen isn't exactly glamorous (except for the important necessary safety factor, of course). But those boring gooey days are behind us, thanks to Unicorn Snot Glitter Sunscreen ($24). 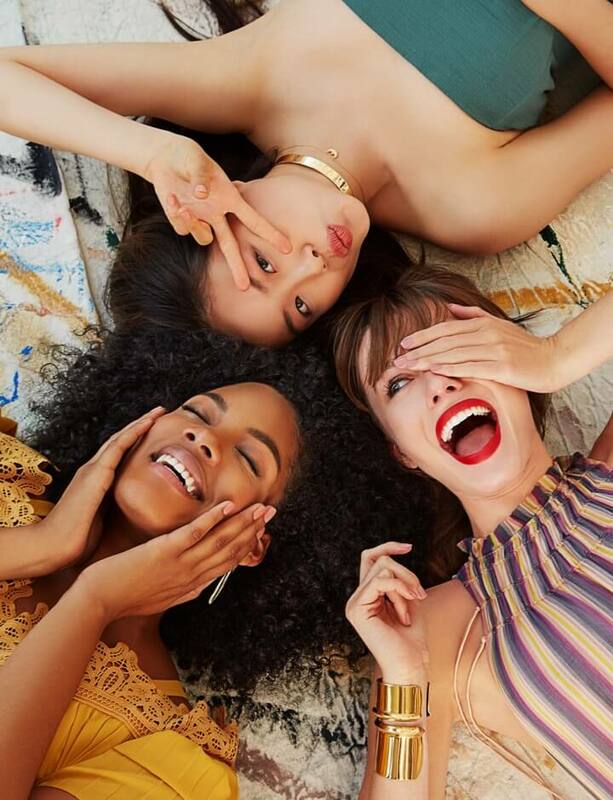 The shimmering new product takes all the important skin-saving values of sunscreen and gives it a gorgeous update that may convince fellow beachgoers they're witnessing a rare unicorn sighting. 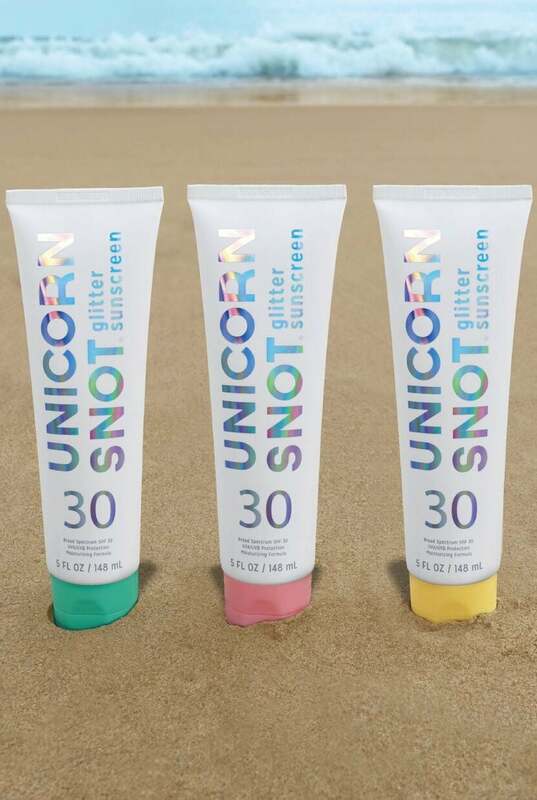 The Unicorn Snot Glitter Sunscreen is available in gold, pink, or aqua blue, each with 30 SPF and safe for both your face and your body. The sunscreens are water-resistant and promise to only stick to your body (not your swimsuit — major key). It's made with beeswax to keep your skin hydrated and glistening, even while being crushed by waves. The best part is the glittery SPF offers UVA/UVB protection for up to 80 minutes. Seriously, reapplying has never been so fun! Shop the Unicorn Snot Glitter Sunscreen ahead, and get ready to glow.